An update to the stable version of Nova Launcher is now rolling out to Google Play, bringing with it the same changes beta users saw a couple of weeks ago. 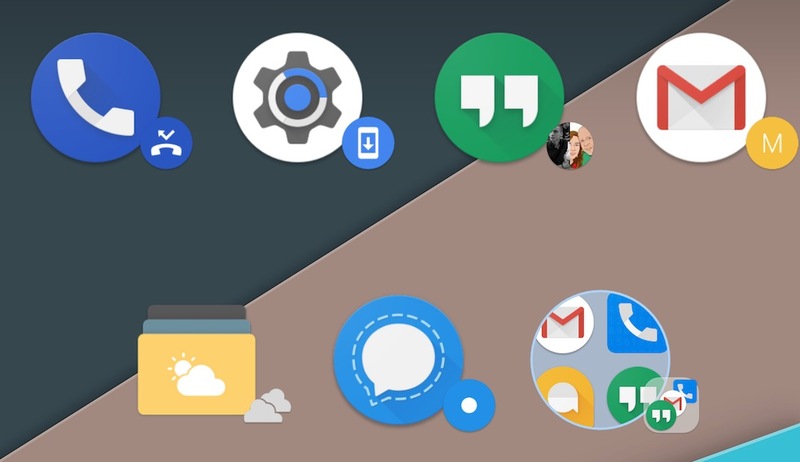 Inside, stable users will find Android O style notification badges (dots), a round searchbar styling (Galaxy S8-esque), plus various performance improvements and fixes for Android O users. Below is the official list of changes. Head on over to Google Play to grab the update if you aren’t already in the beta group.